Do children have a right to live? An Open Letter to the legislators of Idaho. Retired Idaho Supreme Court Chief Justice calls for repeal of faith-based exemptions. •	In Idaho parents have the right to deprive a child of medical care on religious grounds. •	Even when the child suffers or dies, the state does not file charges against the parents. •	There are sects in Idaho that routinely use only prayer and ritual when children are sick, especially the Followers of Christ. 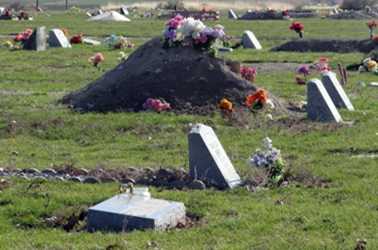 •	Peaceful Valley Cemetery near Caldwell is controlled by the Followers of Christ. •	640 people have been buried there since 1905. •	At least 235 of them are minor children or stillborns; 156 of those died after 1971 when Idaho enacted religious exemptions to manslaughter and other crimes. 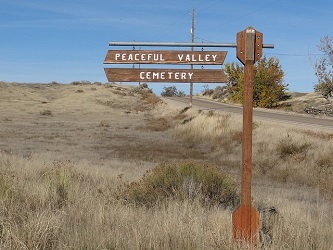 •	Peaceful Valley is only one of the cemeteries where Idaho children in anti-medical sects are buried. Details about the cause of child deaths in faith-healing sects are hard to come by, as are photographs. Mostly what we have are photos of the grave markers. Public records and in some cases the testimony of relatives have given us information on the few Followers of Christ children below. 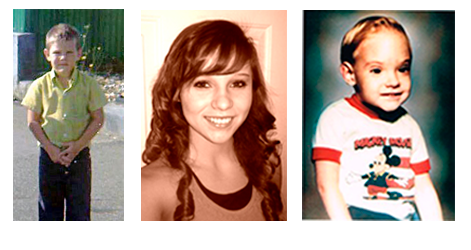 Links to autopsy or coroners' reports are included where they are available. Readers should be advised that some of the details are graphic. How did the religious exemptions become law in the first place? 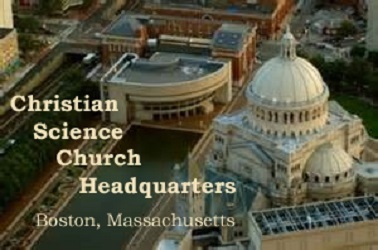 Mostly due to the lobbying of the Christian Science Church. 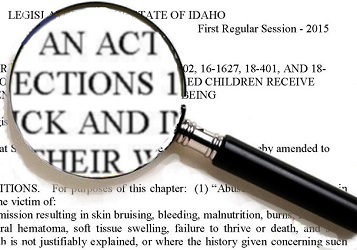 Idaho’s religious defenses to felony crimes against children were passed unanimously by the legislature within four days after they were introduced in 1971. 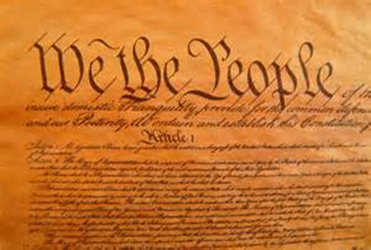 They have Christian Science code words and were called the “Christian Science amendment” by the Idaho Supreme Court and State Bar, but were written broadly enough to include all faith-healing sects. Repeal the religious exemptions to give Idaho children equal protection of the law. 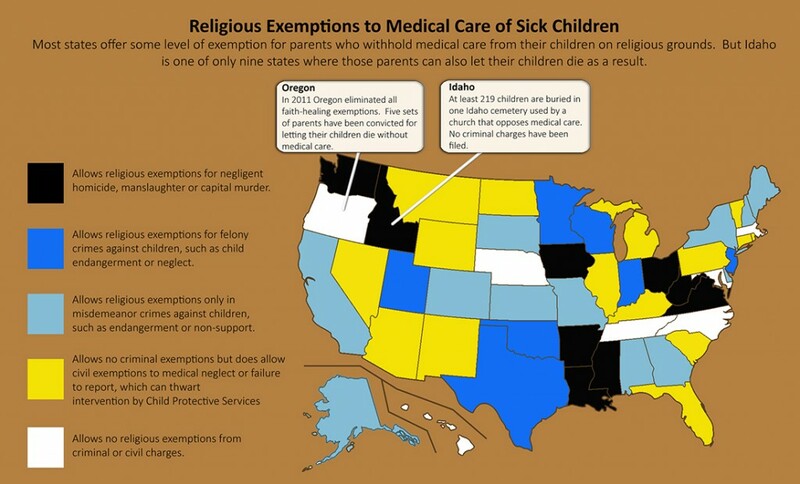 Religious exemption laws have contributed to innumerable preventable deaths of children nationwide. They have encouraged parents and faith leaders to believe that the state approves of depriving sick children of medical care—that exclusive reliance on prayer and ritual for healing is not only legal but safe. 1. Are these religious exemptions mandated by the First Amendment? No. The courts have never ruled that freedom of religion gives anyone the right to cause or allow injury to a child. Courts have consistently ruled that freedom of belief is absolute, but freedom to act out religious beliefs can be limited by vital state interests.